We need your help to fund our TENTH annual (and FREE to the public!) 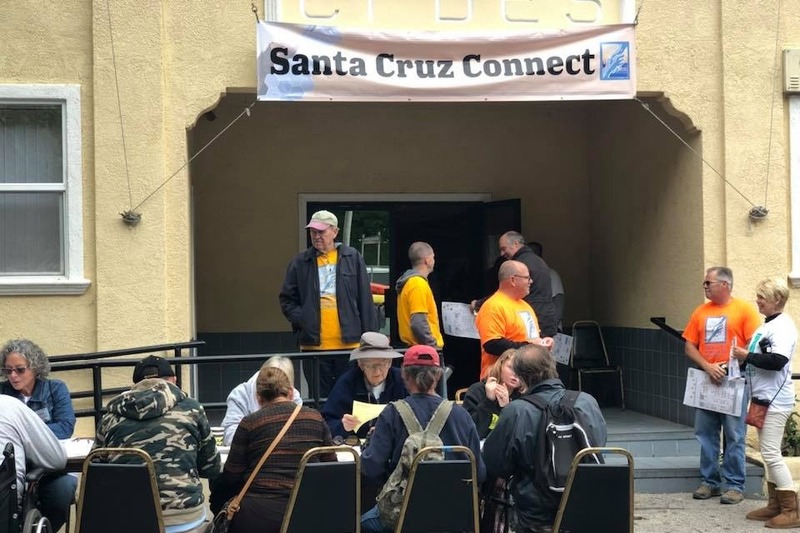 Santa Cruz Connect Event happening June 19, 2019 from 9:30am - 3:30pm at the Santa Cruz Portuguese Hall, located at 216 Evergreen Street, Santa Cruz, CA 95060. 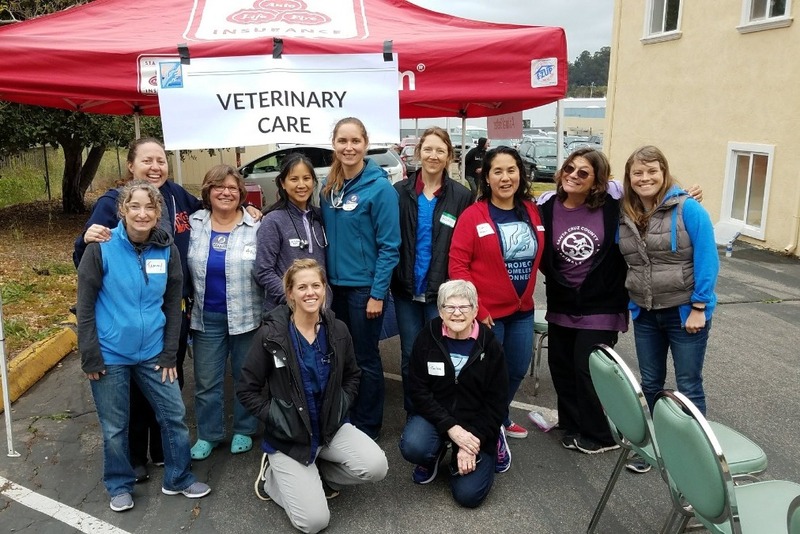 Santa Cruz Connect is an all day event where individuals, corporations, nonprofits, and government agencies provide services to community members who are experiencing homelessness or in need. 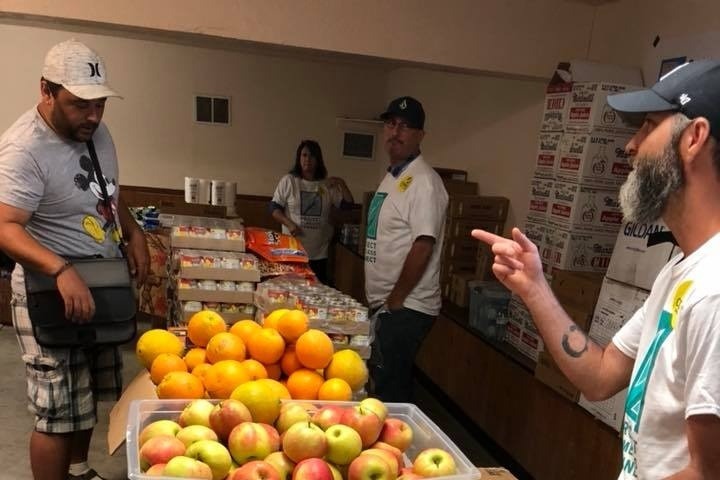 These services include: Dental care, eyeglasses, family support, food, housing, hygiene products, medical care, mental health services, substance abuse treatment, Social Security benefits, legal advice, California identification cards, cell phones, employment counseling, veterinary services, bike repair, and more. 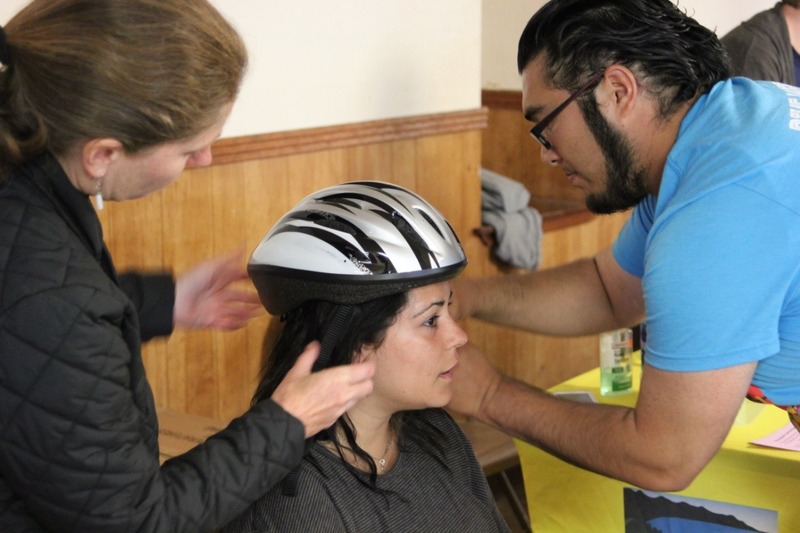 Your generous contribution will help to make this publicly funded, all-volunteer event a success! 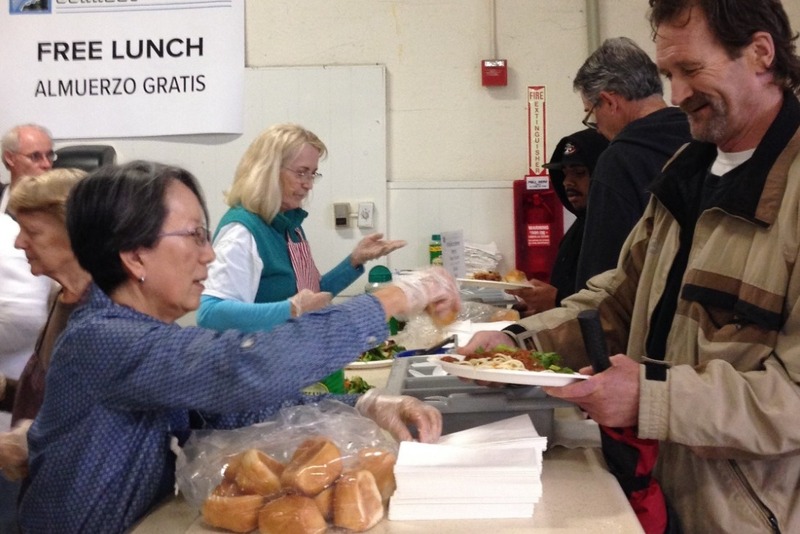 Please help us serve the community and continue to make it a supportive place for everyone to live. 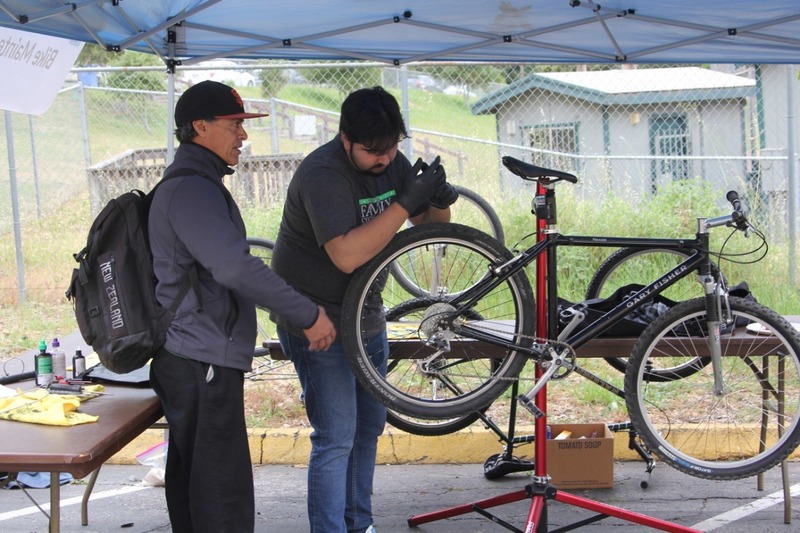 Interested in volunteering for the event? Sign up here !